Welcome to our webbsite! The founders behind Globalrunners are Anders and Ellika Livchitz. Through our company, we are living our dream. We have worked as employees during decades with tour production, events and athletics. Since 2012, we do it exactly the way we think is best, in our own company. We focus on giving our guests the tools to achieve maximum of each tour. Everyone should get unforgetable memories from our tours where we have carefully chosen the very best options. We want to put a golden flavor to your life. We also hope that you will find the atmosphere within the group inviting and stimulating. Our first tour was to Marrakech in Marocco. The participants made their debut in an African halfmarathon. The group enjoyed the whole trip thoroughly, the Berber culture, a nice, flat and fast track, the Atlas Mountains, the Atlantic ocean and a wonderful sun when it was at its darkest at home. We all returned very happy to Sweden, full of impressions from a different culture. The people who live in the countries we visit shall also benefit as much as possible from our tours - socially, financially and ecologically. We use hotels, restaurants and activities that belong to the local people and we inform our guests very carefully how they shall adapt to foreign cultures. When it is possible, we try to offer train as an alternative to plane on tours within Europe and we always avoid domestic flights to diminish our climate footprints. We have a zero tolerance to sexual abuse on children and we only use accomodation with good working conditions for the employees. We want our guests to enjoy difficult-to-beat, memorable and fantastic experiences. They also get a goal to strive for and keep up their physical training for, plus a better knowledge about the country they visit. We hope that our tours will be your best! 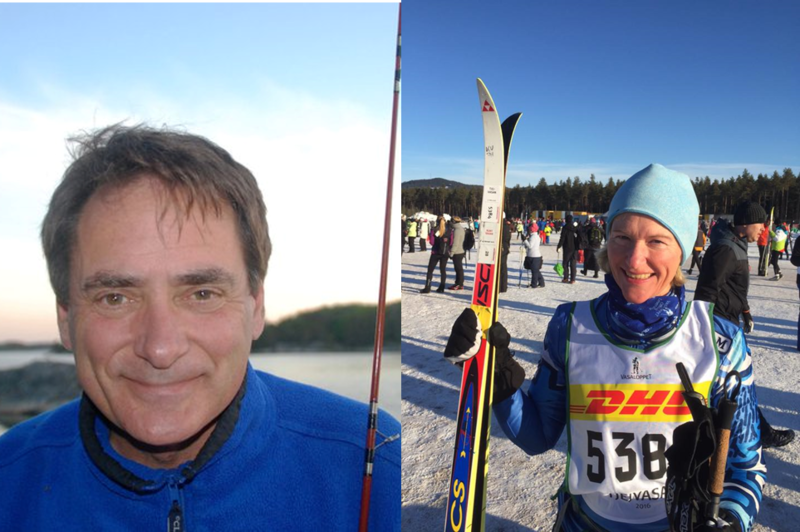 Most of our tours are only published in Swedish, but we have one very popular tour to the cross-country race in Italy that we have also published in English. If you live outside Scandinavia, you are most welcome to join us in this Queen of Cross-Country Races in the beautiful Dolomites. The tour and the race is always held the last week in January every year. Globalrunners is Marcialonga's offical touroperator. For information about the Marcialongatours and booking, please click here. You will be greeted by joy and colors to the tones of salsa, rumba and cha cha cha. The door to Cuba is open and you will get to know the Cuban soul in a country that won't leave anyone unaffected. Running and snorkeling, cycling and salsa, passion and politics, literature and mojitos - you will get it all during this very interesting tour. The race is 10, 21 or 42 km. After our days in Havana, we continue to the western parts of Cuba and then to the South of the Island. Welcome to join us and experience a very beautiful, genuine and important country in the Caribean. We only allow a limited number on each tour. Our guests share a common interest which creates a nice and dynamic atmosphere. With a great passion for our destinations, we try to offer interesting and fun tours with many varied ingredients. We do visit famous sights, but the main focus is put off the beaten tourist track. We believe that you get your strongest and most valued impressions by meeting local people in the country you visit. There is a good balance between free time and activities. Prior tours to countries that violate human rights severely, we arrange an information meeting a few weeks before departure. We start with a jogg in a natural reserve outside our one of our offices. After shower and sauna, we serve ethnic lunch from the country we will visit. Theoretic and practial information follows about possibilities, personal requests, conditions, equipment, etc. An expert is invited and he or she gives a lecture and explains the situation for the people who live in the country, which many other tourists unfortunately are completely unaware of. This makes our participants well prepared for the different culture and society they will encounter and it also gives them a better understandning for the strange things they will meet. A wonderful mixture of people who enjoy being phycisally active. Many of them are travelling on their own and several come back as recurrent guests. Not all of them participate in the races. Some are couples or friends, others go alone when their partner or friend does not have the possibility to come along. Children sometimes participate in our tours and they are most welcome! We have travelled alot with our own children and we know how fun, rewarding and also important it is for children to get a perspecitve on their own lives at home. 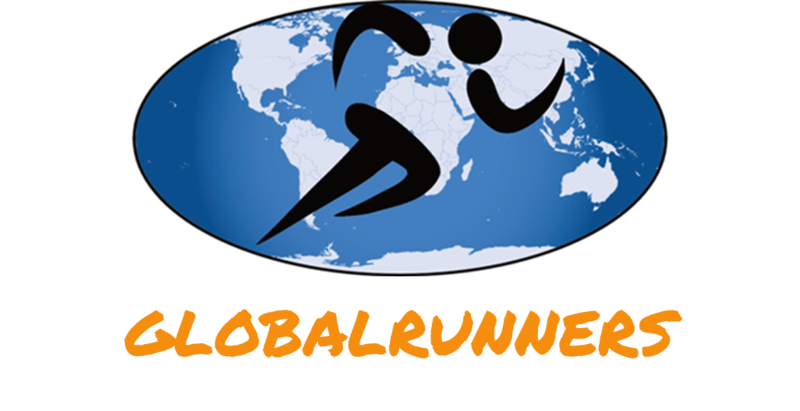 What is special with Globalrunners? Why our guests prefer to go with Globalrunners is a little bit difficult to pinpoint. We believe it has to do with consideration. Our groups are relatively small and we care about each and everyone in the group. People are different with various needs and requests and we try to understand what everyone perfers. Everyone gets to know each other in the group quite well since the groups are small. We were the first tour operator offering train instead of air plane to all guests on our tours in Europe who wish to travel in a more sustainable way. For those who chooseto fly, we inform them about the possibility to compensate for their carbon dioxide emissions. Taking the train is not only environmentally friendly, it gives you lots of nice experiences on the trains through Europe. We recommend non-flour wax to our cross-country skiers and we skip meat at our "Celebration-Dinners" after races. According the Swedish law and for our guests safety, Globalrunners are granting a "Travel guarantee" decided by Kammarkollegiet (The Legal, Financial and Administrative Services Authority) in Sweden. Anyone can check their touroperator at the Authority's webbsite Kammarkollegiet's website. We create inspiring and interesting tours for all our guests who enjoy being physically active. With an interest and hobby in common, a fruitful and dynamic atmosphere is established within the group. At the same time, the participants learn more about the foreign culture they are visiting. They get strong impressions from different parts of the world and a sound persective on their own lives in Sweden. Very important to us is also to benefit and respect our hosts in the country we visit. ... means hello in Arabic. On our tours our guests are encouraged to learn some phrases in the local language. It opens up doors!